You must check the package for the U.S.D.A Grade ‘A’ rating, all online meat ordering facilities must have their chicken inspected by government certified officials. When you use a meat home delivery service make sure to check for unbroken packaging as well as a sell-by date stamp. You must also make sure that the colour of the chicken skin is creamy white or deep yellow and never grey or pasty. Check for bad odour, which signals spoilage. 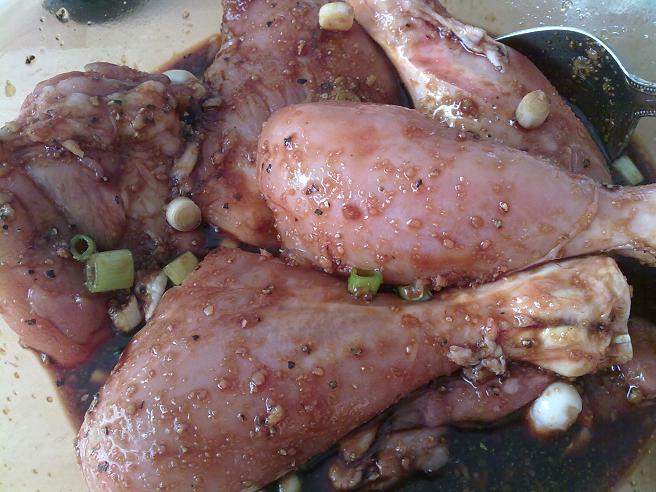 To remove the strong poultry smell from the chicken, all you need to do is put the chicken in a large non-metallic bowl, pour in about ½ cup of white vinegar over the chicken and mix well so that every piece is coated with vinegar. Leave it aside for about 4-5 minutes, then thoroughly wash the chicken under running water and you will no longer have chicken meat smelling of poultry. You can also rub the chicken with turmeric powder and leave aside for about 5 minutes, then wash thoroughly under running water. Another way to remove the poultry odour from the chicken is by rubbing it with salt and keeping it aside for about 5 min, followed by washing it under running water. Is Chocolate Milk Good For Kids?